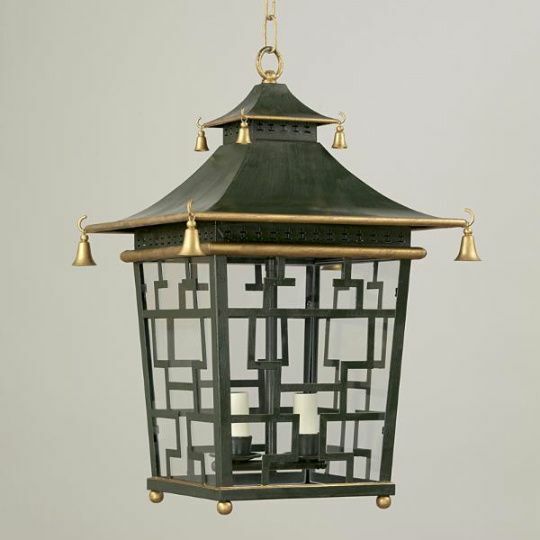 This post is brought to you by a few childrens rooms designed by Robert Passal and a splash of chinoiserie. 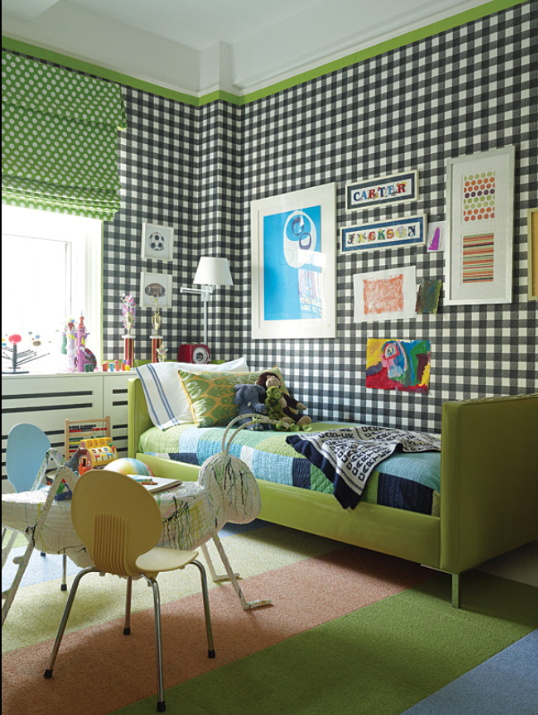 Don't you love that buffalo check wallpaper in the boy's room? How are you all doing by the way? What a fun and unique post! 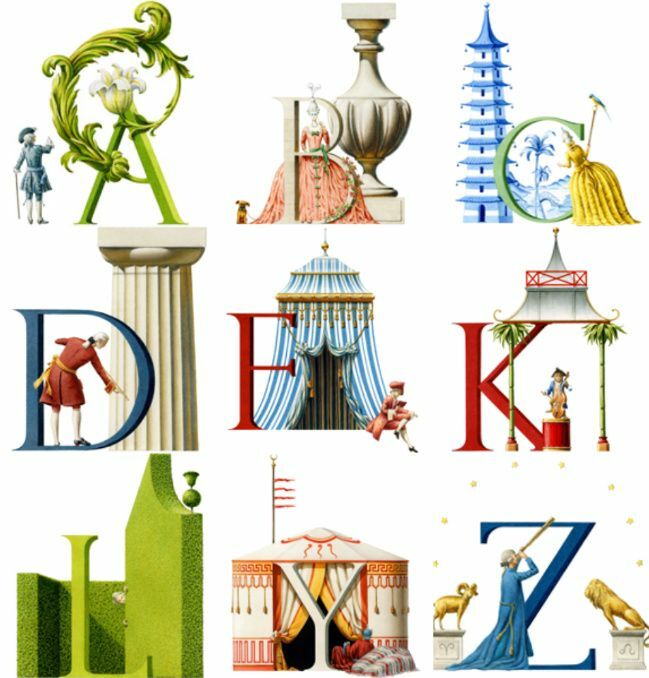 I love the letters - what great creations! IN LOVE with the plaid wallpaper! If we were not renting I would totally do that in baby boy's room. you ALWAYS have the best pictures and inspiration. love the eye candy i get over here! have a wonderful day! i'm working on kicking a four day long headache by way of workout, shopping, and a massage. how are youuuuuu? I'm doing a lot better since I saw that first room! Why do I like it so much? It's a lot more formal looking than what I usually gravitate toward. Hmmmm. Don't ask questions, just see inspiration and be inspired, right? Wow, that grasshopper table!!! SO cool!! These rooms are so stylish, I love them! The first is my favorite, it's perfect. Love that first room. I would kick the kid out and move in a minute. love these! so whimsical yer beautiful. Those rooms are serious fun! Wow!